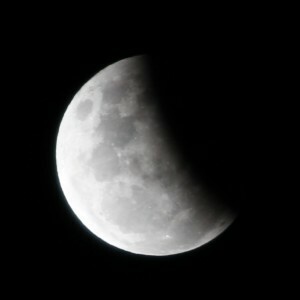 Just been outside in the freeze taking some photos of tonight’s Lunar Eclipse. Only a Partial but still an event! Even gave the motorized mount a use for it! Bit of cloud around fuzzing up the pics but still reasonable.